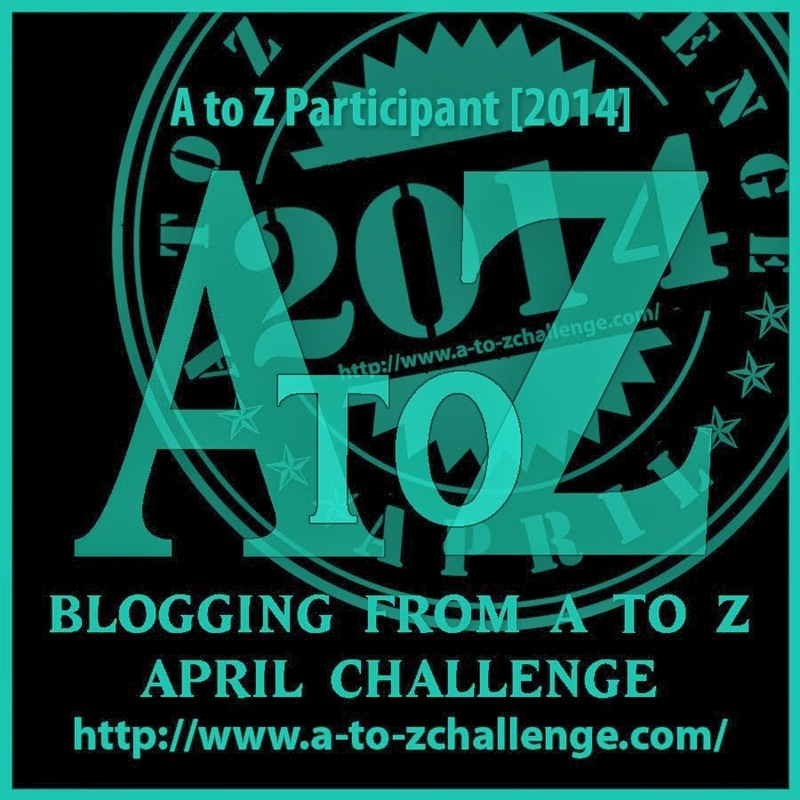 On the eve of the 2014 A-Z blog challenge, starting April 1st, I thought I would leave you with something new I experimented with…….no, it wasn’t cauliflower…….the mere name frightens me. Here is an “Audio-cast ” I made of one of my former blogs. Some day, you may want to download it and listen to it on your afternoon commute….or not? Don’t worry, other than the name, the blog doesn’t contain any more profanity, but something better. My neighbor Steve once told me a story of his visit to the U.S Post Office. Upon stepping up to the counter with a box he wished to mail, the customer service woman asked him if the package contained any dangerous material. He replied; “only ideas!